The Eastside does family fun with flair! 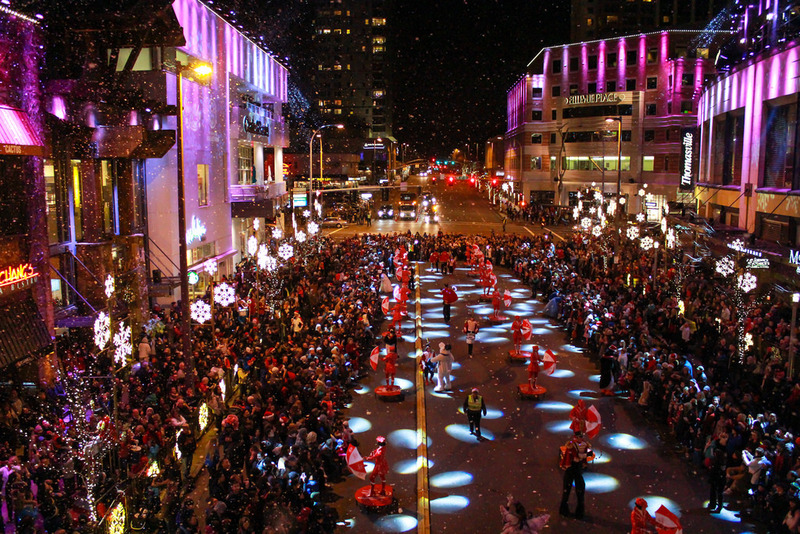 There are so many fun family events around town that it’s easy to feel overwhelmed! The good news is that most of these events are free, or at least low cost, so you can try them all out and see which ones are the best fit for your family. Here’s a rundown of the events that make creating family traditions fun! Act fast! This is a weekend event special, happening on December 1-2. It’s a free event held in downtown Redmond. The progressive event starts at City Hall with a tree lighting ceremony and fireworks show. From there, stroll down a lighted pathway dotted with carolers and performers. 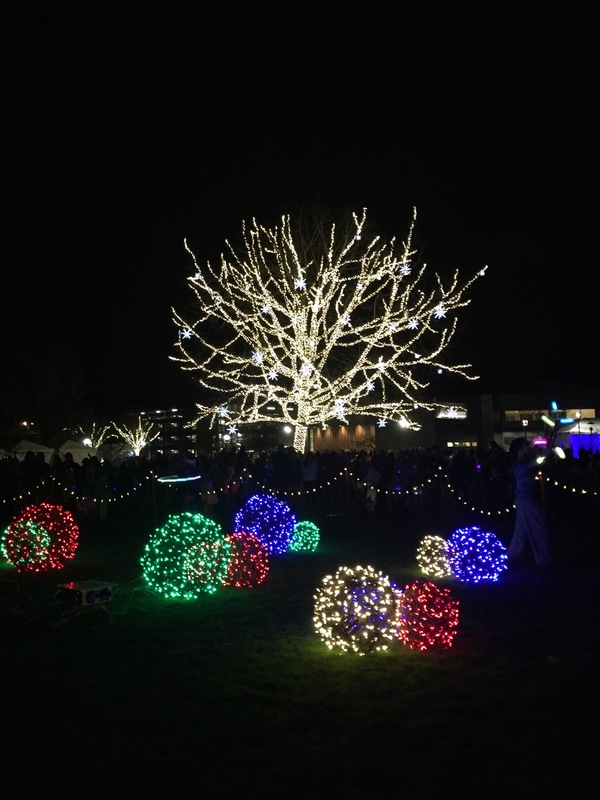 Your trail ends in Redmond Town Center where you’ll find more entertainers, shops, treats, and family fun. This event is the priciest on my list. But it does offer a fun experience that the kids will love. You board an Argosy ship at one of many docks around Lake Washington or in Seattle and set sail! Along the way, you’ll be serenaded by choirs and subject to beautiful views. 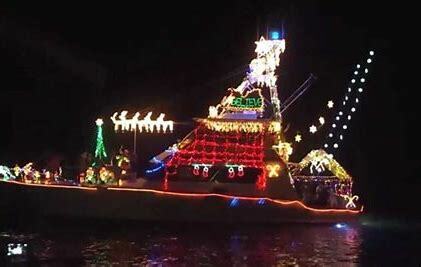 Many local yacht and boat owners follow the parade of boats and have their vessels decorated as well. If you have kids, try to snag a ticket on the lead boat, since Santa is on board and there is a dedicated kid space for coloring and crafts. There are adult beverages available for purchase as well. The event will almost always sell out, so book tickets well in advance! If the ship isn’t for you, plan to take the family to designated beaches to view the parade of boats from land! Another annual family tradition for many Eastside families, there just aren’t enough words to describe how magical this event is. Marching drummers, dancing snow fairies, and even ice queens. You’ll also experience “snow” falling every night. (It’s really a foam machine, but the kids won’t care. It’s still magical!) The event features a parade, music, dancing, and free candy handed out by the character cast. It’s a popular event, though, so be sure to get there early. The event is free and kicks off nightly at 7 pm. This annual play features local child actors. It’s a tradition for many families and offers a glimpse into theatre life for children. Recommended for ages 4 and up, the show is only offered on weekends. Tickets are $20 per person for all ages. An outdoor lights display, this one is just north of the Eastside. Put on by Bothell’s Evergreen Church, this is a free event. Take advantage of free cookies and cider while you’re there, too. Finally, let’s talk outside of the Eastside. One of the benefits to living here is the close proximity to Seattle. If you feel like making the trip across the bridge to the big city, here are my favorite holiday events in the city. New to the city this year, this is a traveling display of lights that features the world’s largest Christmas light maze. You’ll find an ice skating trail, as opposed to a rink, which winds you by live entertainment and right to your visit with Mr. and Mrs. Claus. You need to pre-book your time in the event. Here’s a Groupon for tickets to help save you some cash! 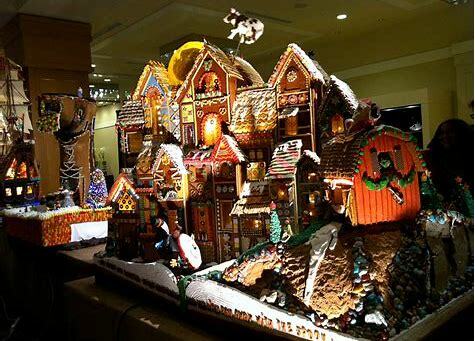 Now in its 26th year, this is an impress ive display of gingerbread houses. Many have moving parts and most are taller than your child! It’s simply magical. Every year they have a different theme — this year is Dr. Seuss. Always a must see!! There are so many activities here! From the Winter Train Village to an ice skating rink and carousel to live ice sculpting demonstrations and live performances all season long. Be sure to check the website before heading down as the schedule changes daily. These are all amazing activities in our very own backyard. Many of which I have started as traditions in my family!! What are your favorite traditions during this magical time of year! ?